Zombie apocalypse is a popular story in the cinema and fantastic literature, and now – in slots. 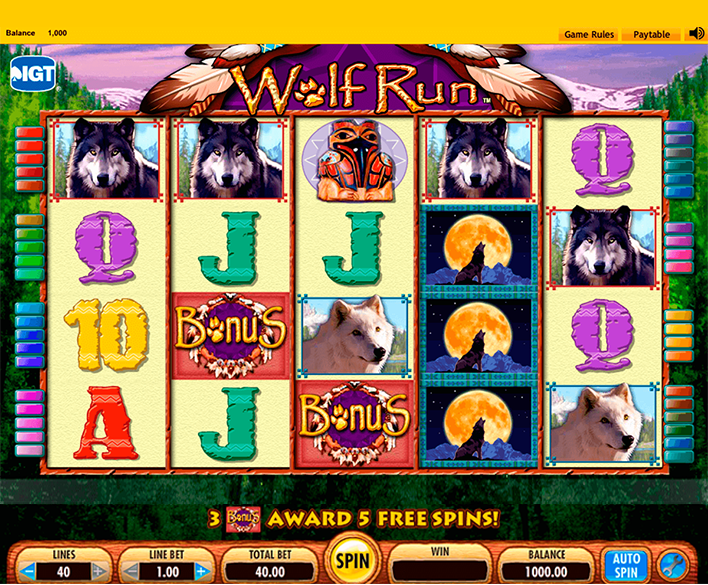 Microgaming Corporation, known for its thematic machines, decided to create a game that would become unique, unlike any other thematic video slot. 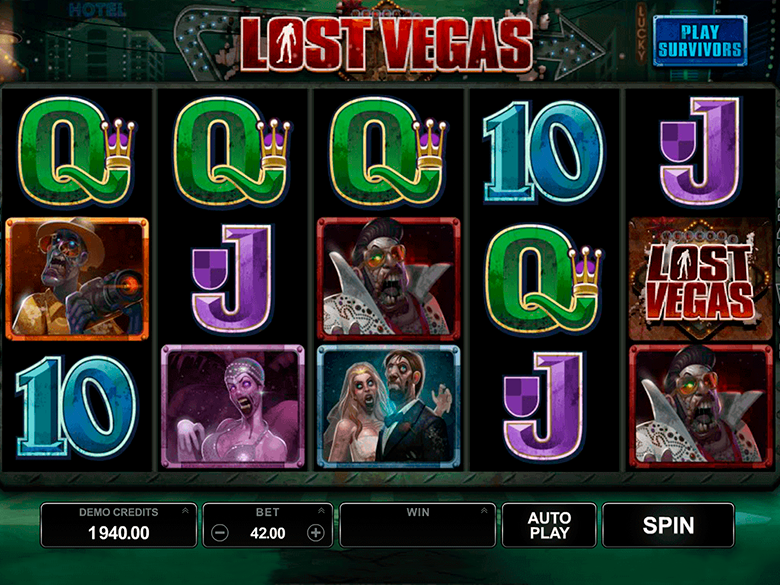 In 2016 the released a slot timed to Halloween called Lost Vegas. The action is carried out in the world gambling center Las Vegas after the apocalypse. Empty streets, bunches of distraught people, walking dead – this is how Las Vegas will look after the attack of zombies. 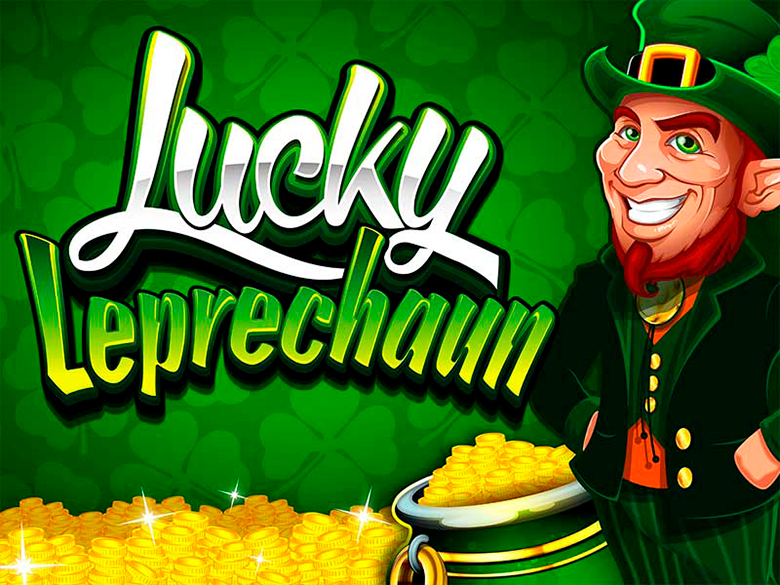 Peculiarity of Lost Vegas slot is the option of punters to choose the location for the game process. The first location is an abandoned game club with gloomy atmosphere. The flashing lights of the old slots in the background, scattered chips and cards on the poker tables say that trouble came to this place all at once, and chaos began. If you chose this location you will be playing for city people who managed to survive. They were not affected by the zombie virus and are still able to fight these awful creatures. The second location is a hidden street in the city with flashing shop windows and signboards of numerous casinos. Empty street is alarming, and the music of the slot makes it even scarier. If you chose this location you will be playing on the side of the zombies, become one of them and try to find healthy residents of Las Vegas, and turn them into zombies. You may switch locations in the game process using a special button located at the top of the screen next to slot logo. 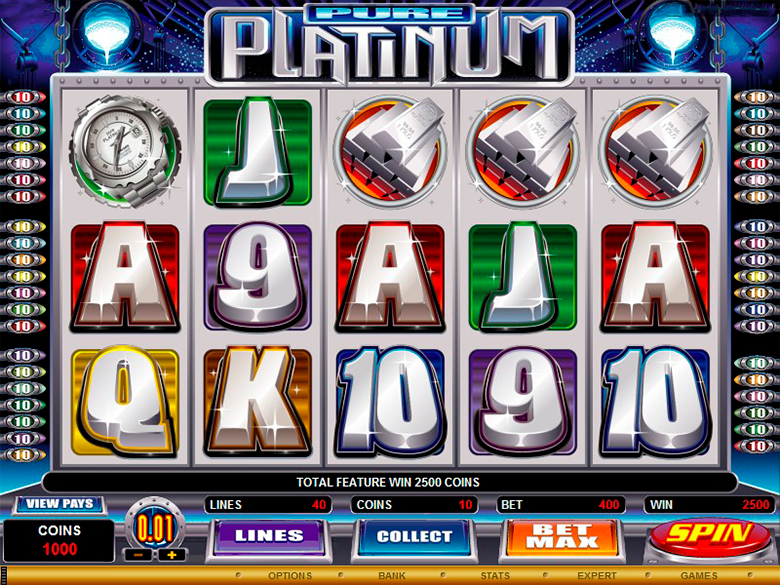 Lost Vegas is a video slot with five reels and 243 ways of forming combos without considering the lines. You will see fifteen cells for icons on the screen. You may use different kinds of characters in the game, two modes, free spins with themed bonus options, and other functions. You may place your bet for a round. Up to fifteen coins are accepted for each position. Their denomination is determined by the rules of the casino. Basic symbols form prize combos when they line up in any cells on adjacent reels, starting from the first column. The payment amount is determined by multiplying the rate in coins by the odds of the chain. You may even get several paid sequences in numerous spins. There is no game for equal chances in Lost Vegas. Zombies – you will see walking dead in columns. Plus, you will use the values of playing cards from ten to ace. Wild symbol is paid and it may replace other icons for the sake if a prize combo. Scatter symbol does not depend on the location on the screen and is paid at the general rate. If you have three and more scatter icons it means your free spins will be launched. Survivors Free Spins – all card icon will disappear from the reels replaced by new ones. Free Spins continue until all cards disappear. Lost Vegas is a captivating slot with a lot of benefits. playcanadacasino.com has all the lucrative offers for Canadian gamblers.